Although its compact size prevents the Phoenix from being ridden, its aggressive enflaming has proved to be invaluable in battle. Plus, it can quickly roast up tasty cooked meat and refine raw ores at any time, as a living furnace! NOT RIDEABLE!! 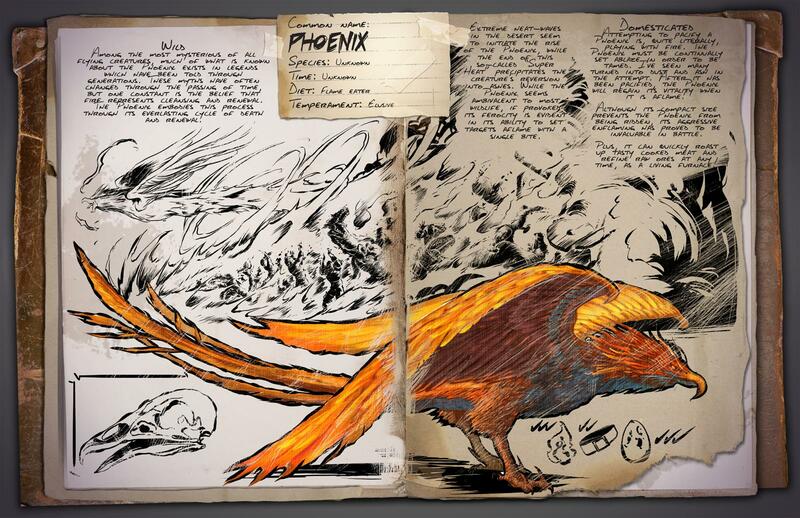 First console has to wait 2 months for the griffin and now we are given a phoenix which WE CANT RIDE!! Thats the only reason id want it is to get a fast flyer. Please consider changing that for the people who keep your company going and give you money.